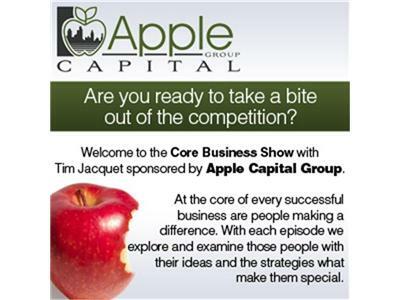 Today on The CORE Business Show with Tim Jacquet. Our guest is features Mike Brooks with Mr. Inside Sales. This show will examine five secrets to successful propecting over the phone and email. You will learn about the cold calling best practices - how to get through to the decision makers when you cold call, use the most effective opening in call calling, build instant rapport through cold calling, overcome initial resistance with cold calling, and get a commitment during cold calling. Generating Qualified Leads and Appolintments - marketing activities, referrals, networking/Web.2.0 and cold calling.